You aren't exactly a Sleeping Beauty but you do want to feel like a princess. 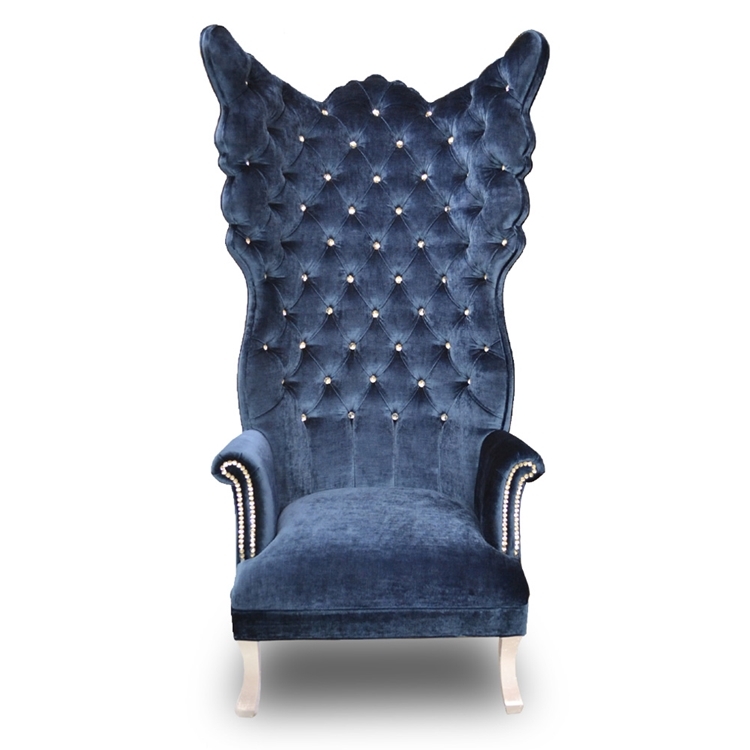 During your waking hours you prefer sitting upright in your high-backed Aurora Chair. It's the only place you can truly feel like a princess. Customize any Haute House Home piece to your liking. Item sold as shown. Boxed weight is approximately 155 lbs. Call 323.256.2800 for custom options.